Make your 2019 Easter Weekend one to remember! Explore our wide selection of free and professionally guided walks and trails on the Garden Route, from Mossel Bay to Nature’s Valley and beyond. A time to explore the incredible walks and hikes of the Garden Route. 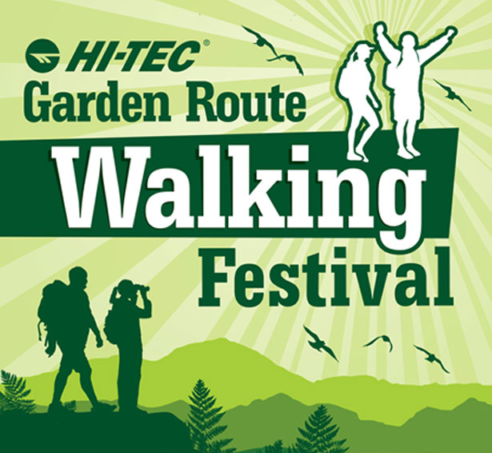 The popular Garden Route Walking Festival is back offering everything from Pirate Beach Walks, forest hikes, underwater walks and even a hike up Peak Formosa. There is something for everyone over the course of the festival. Book your walks from over 52 to choose from, all taking place along the Garden Route, from Mossel Bay, George and Wilderness to Knysna, Plettenberg Bay and Nature’s Valley. From easy walks that are family friendly to extreme mountain peaks for the more adventurous. Everyone is welcome.